Most Parakeets Start Wild. When you first take your new parakeet home, expect him to be terrified of you. This fear, anxiety, and stress make him bite and attempt to fly away. You need to earn his trust before he will accept you. 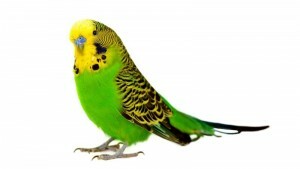 Reassure your parakeet in a calm voice and with slow movements. Talk to him and he’ll soon talk back to you. As his trust in you grows, he’ll even learn to talk your language. Short training sessions every day work best. Say the same phrase over and over and over and… Stick with one phrase until he’s got it down pat. Then add a new one. Keets learn best from women and children. Parakeets find it easier to imitate the pitch of their voices. In addition to talking, keets learn to hop from finger to finger, kiss and nibble, flex their wings on command, pull a wagon, lift “barbells,” lie on their back in your hand, and climb ladders to ring bells. Keets can be great pets once you gain their trust they are playful entertaining little birds. 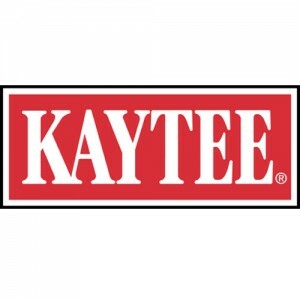 We have a great selection of baby parakeets come in and browse our great selection of birds, cages and supplies to make your new feathered friend happy for years to come. inches are charming and delightful pets perfect for almost any space or schedule. They prefer their own company, which makes them an ideal pet for someone with not a lot of time or someone who prefers to admire their pets as opposed to pets that snuggle or need daily walking. Some of them are enchanting songbirds, and caring for finches is easier than you think. Finches come in a variety of colors and personalities. The birds live an average of four to seven years, but some have lived much longer. Finches do not like to live alone; keeping them in pairs is strongly suggested by owners and breeders. If you add more birds, those should also be added in pairs. Cannaries active, cheerful, beautiful, and have a delightfully lovely song! With such a busy world today, pet canaries can make an ideal companion for many people. 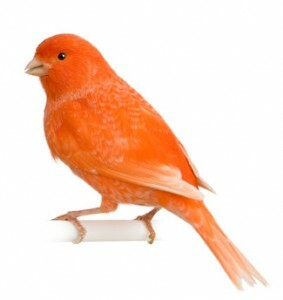 Canaries are colorful and have pleasing personalities. There is nothing like a peaceful, pretty canary song to unravel nerves at the end of the day. 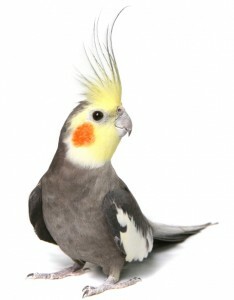 We keep a variety of cockatiels from handled babies to birds that would make good breeders. 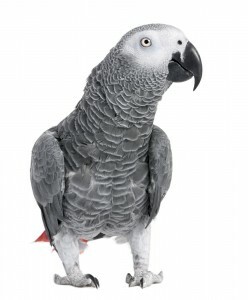 We carry cages and supplies suitable for your new pet bird, come see us today you will not be disappointed.